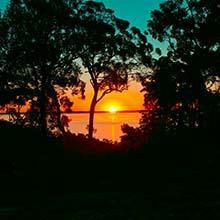 Australia is a vast, mysterious country, where bustling cosmopolitan cities give way to the emptiness of the red outback, and where lush tropical rainforests lead to stunning coastline scenery. Visiting Australia is a once in a lifetime opportunity for most of us, and there's no better way to see the country than with an Australia train pass. 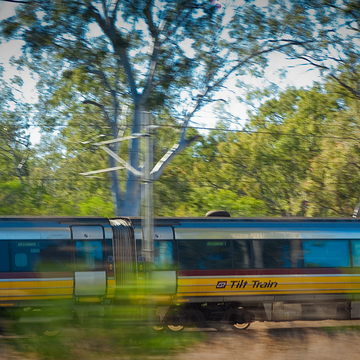 What is an Australia Rail Pass? 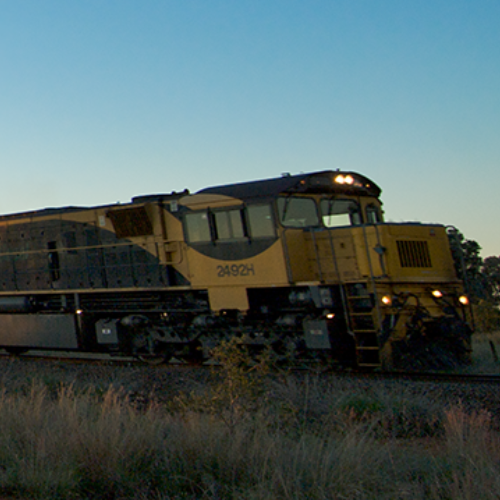 Rail Australia boasts an extensive network of train lines right across the country, so it's easy to book train tickets to where you need to go. 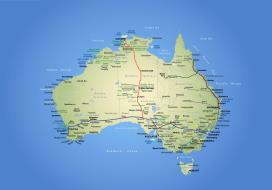 Overseas visitors to Australia can choose from a variety of rail tickets Australia. 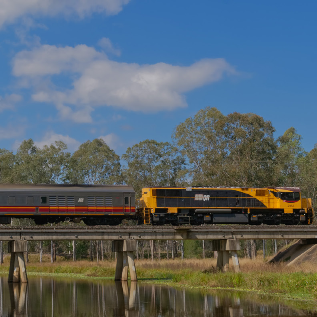 New South Wales visitors should consider a Discovery Pass, which allows unlimited train travel within that state, including between Sydney, Brisbane, Melbourne, and Canberra, without the need to book train tickets in advance. Queensland - gateway to the Great Barrier Reef and the Whitsunday Islands - offers a choice of two rail passes: The Queensland Explorer Pass allows unlimited travel on most Queensland rail services, while the Queensland Coastal Pass allows one-way travel between Brisbane and Cairns, with an unlimited number of stops en route. What About Great Train Journeys? 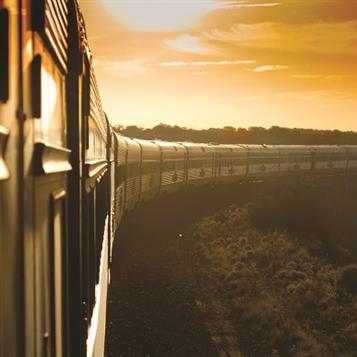 Australia has more than its fair share of great train journeys. 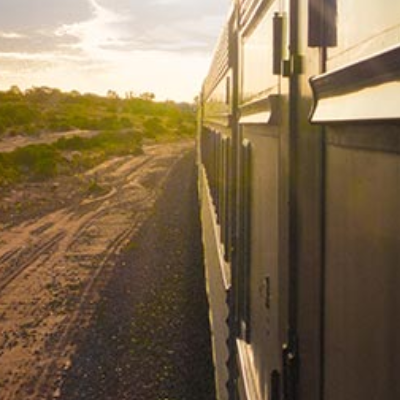 If you want to book train tickets you'll never forget, consider the Indian Pacific train. This will take you from Sydney to Perth, a distance of 2698 miles, over three nights, crossing the vast emptiness of the Nullarbor Plain on the way. 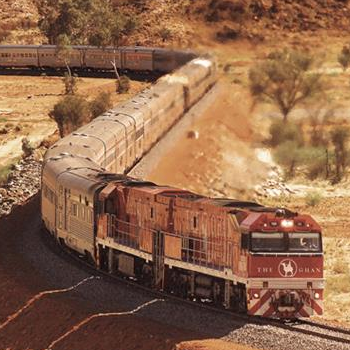 Alternatively, the famous Ghan train is one of the most civilised ways to visit Uluru. It links Darwin, Alice Springs, and Adelaide over two nights, and is a fantastic way to get a real sense of the scale of the enormous distances involved. Fill out our Journey Request Form and we'll get back to you with all the details. Seeing Australia by train is an experience to savour, so book an Australia train tickets today, and let the adventure begin! 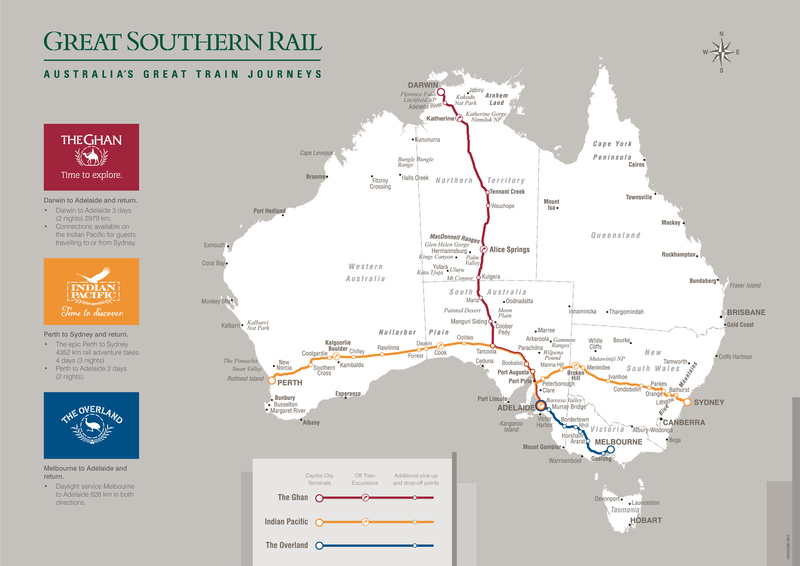 Click to take a look at the Rail Australia route map and the Great Southern Rail route map. 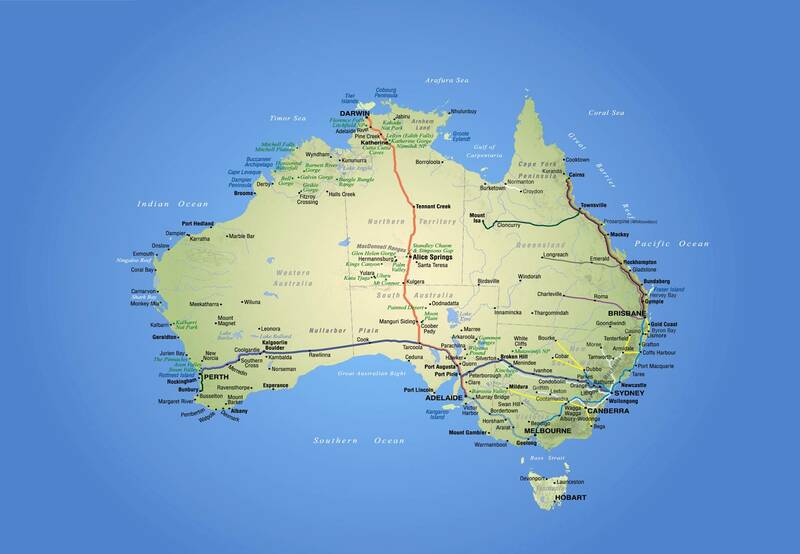 You can also click on the scrolling boxes at the bottom of the page to see the fantastic range of rail passes, trains, and services on offer within this diverse and beautiful country. 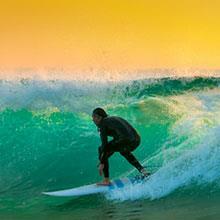 How Can I Book Australia Train Pass? 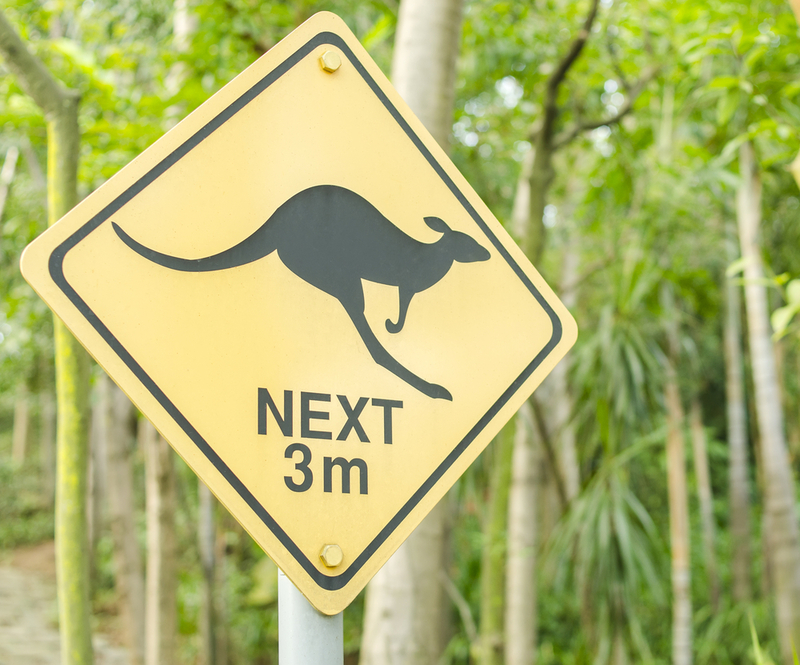 There are plenty of ways to get hold of rail tickets and passes for Australia, but it doesn’t get much simpler than booking through International Rail. 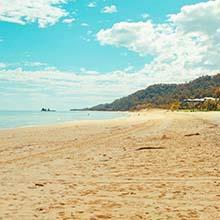 If you require a Discovery Pass, a Queensland Explorer Pass or a Queensland Coastal Pass, head to our Rail Passes page. Alternatively, if you need to book just one journey, you can use our Rail Tickets tool. This lets you book tickets for exact destinations and dates. 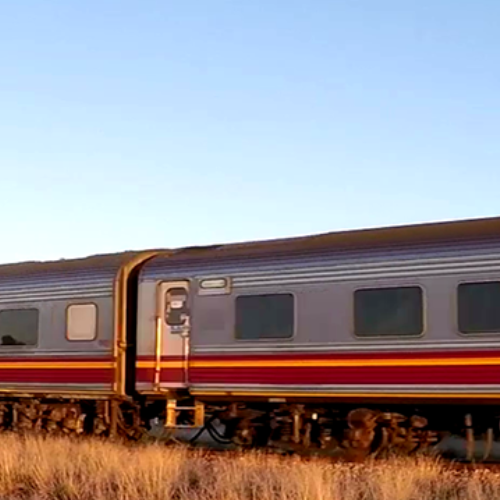 Find out more about our fantastic deals on rail tickets by heading to our contact page or calling us on 44 (0) 871 231 0790.